Karupups was banned for using blackface in her cosplay. 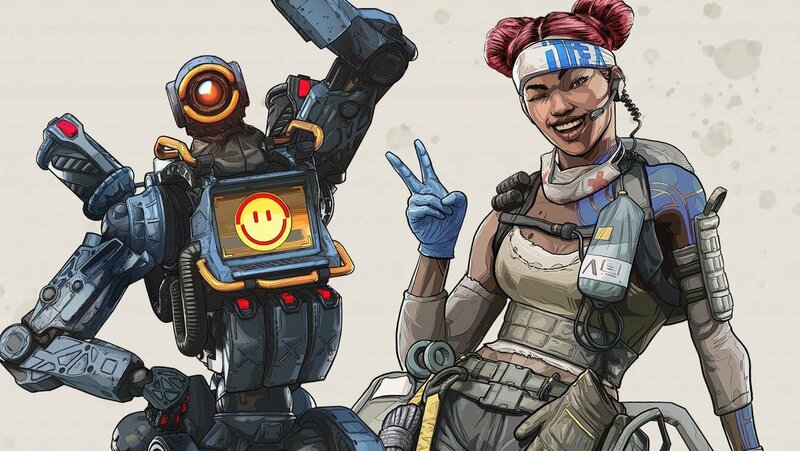 Lithuanian streamer Karina “Karupups” Martsinkevich has been temporarily banned from Twitch following cosplaying as Apex Legend’s Lifeline and using blackface makeup. As reported by Kotaku, Martsinkevich was streaming herself preparing her Lifeline cosplay in Twitch’s “Just Chatting” section when, after she dyed her hair and dressed to mimic the Apex Legends character, she applied a dark foundation to her face that caused Twitch to take the stream down even before she could finish her cosplay prep. She said she didn’t mean for her cosplay “to be painful for anyone” and apologized to anyone she may have offended during her stream. This is unfortunately not the first incident regarding the widely looked down upon blackface in the cosplay community, as Kotaku also brings up examples of others getting in similar trouble for portraying Overwatch’s Sombra and Michonne from The Walking Dead.